In the early 1990’s the Minnesota Legislature required County Attorneys to develop a program designed to divert adult criminal offenders away from the criminal justice system prior to a conviction. These are commonly called “diversion programs.” The overarching goal of these programs is to allow the offender right their wrong, so to speak, and learn from their mistakes. In return, if the offender completes all of the requirements, then the charge/complaint against them is dismissed. The Dakota County Attorney’s Office’s program is called the Dakota County Community Accountability Program (CAP). This diversion program was designed for adult criminal offenders who commit “property offenses.” Property offenses are non-violent offenses and could include: theft, damage to property, trespassing; check forgery; credit card fraud; or possession of stolen property. This is not an exhaustive list. In order to find out if you are eligible for the program you must fill out a form and send it to the Dakota County Attorney’s Office. They will review your application and determine if you are eligible for the program. The Dakota County Community Accountability Program is a completely voluntary program. If you do not wish to enter into the program, then your case will continue through the criminal justice system just like any other criminal case. If you are eligible, the benefits are worth the extra work that you will be putting in. The amount of restitution* owed is less than $3,500. It may be possible to enter into the program, even if your circumstances do not fit perfectly within the eligibility requirements. The ultimate discretion as to whether or not you are eligible for the program rests with the Dakota County Attorney. * Restitution is repayment to the victim(s) for any harm or loss that they suffered as a result of the offense. Work with Diversion Solutions, LLC to complete the above-stated requirements. They are the ones responsible for supervising you throughout the program. *It is important to understand that if you violate any of the conditions or requirements, then the criminal charges can be reinstated and your written statement can be used against you in court. Find out more about this program at the Dakota County website, HERE. We work extensively in Dakota County and have established long standing relationships with the county attorney’s office. We have had success not only getting our clients into this program, but many are able to successfully complete the program. 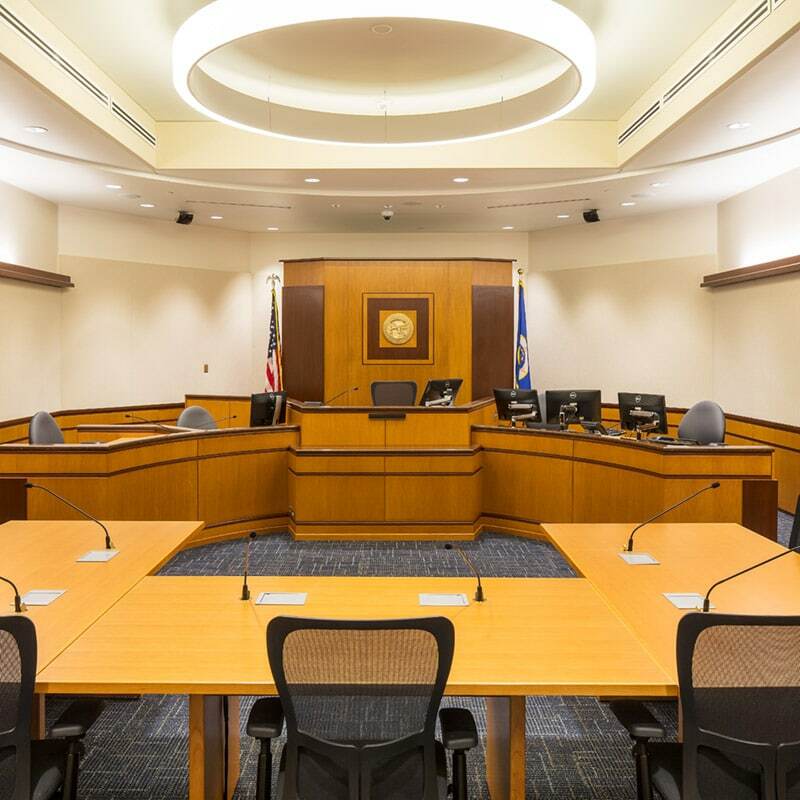 Another reason that the Dakota County Community Accountability Program is so beneficial is that it puts our clients in the best position possible to receive an expungement of their criminal records after their case is dismissed. What many people do not understand is that even though your case was dismissed, it still appears on your criminal record. This information is still visible on background checks conducted for employment, housing, license or gun rights purposes, among others. You must apply for an “expungement” in order to permanently seal or remove the record. We have assisted many clients in obtaining an expungment of their criminal records. Learn more at our Expungements Page. If you face criminal charges, you need an experienced criminal defense attorney. Call Sieben & Cotter at 651-455-1555 to arrange your free and comprehensive consultation, or send a request for more information. We will arrange an in-person meeting at our office, or will meet you wherever is most convenient for you.